Spoil yourself this season with a sedan that promises luxury and dependability while boasting style and advanced features. 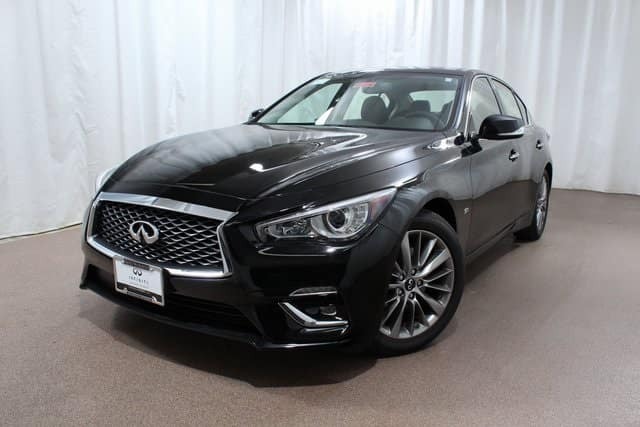 Here at Red Noland INFINITI in southern Colorado we have that perfect vehicle waiting for you – the 2019 INFINITI Q50! This sedan is stylish in its extensive exterior color options and plush interior that is roomy enough for five people. It is equipped with a 3.0L V6 twin turbo engine, which gets an estimated 19 MPG city/27 MPG highway! You’ll also be able to enjoy some beautiful premium features in your Q50 including active lane control, intelligent AWD, dynamic digital suspension, forward emergency braking, Direct Adaptive Steering®, Around View® Monitor, and many more! Whether you’re in the market to purchase or lease, we have great finance plans to fit any need and interest. 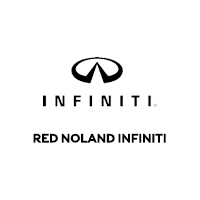 Stop into Red Noland INFINITI in Colorado Springs to look at our inventory. Let us show you the amazing features and performance of the 2019 INFINITI Q50!